We’ve got out smart phones and all the other gadgets we use daily and we’ve gotten so used to them it’s hard to imagine life without all of these cool additions. The next step is to make our homes smart as well. 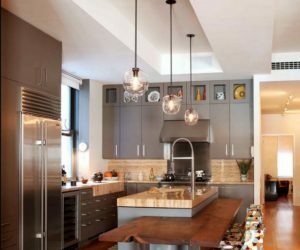 The smart home concept is rapidly gaining popularity and there all of these manufacturers that come up with great products we can use. We’ve made a list of 50 such features and we can’t wait to tell you all about them. 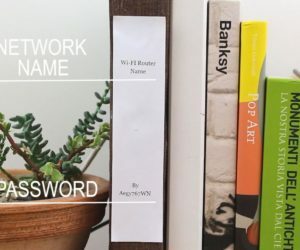 You’ve probably heard about all sorts of smart home systems that let you unlock your home via smartphone and all sorts of other similar things. 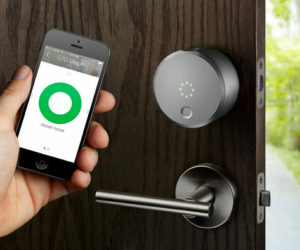 One of the products in this category is the Auguest Smart Lock. It actually became available a few years ago but now the new and improved version is also available. The new lock comes with integrated HomeKit which lets you use Siri to lock and unlock the door or to check if you left it open accidentally. 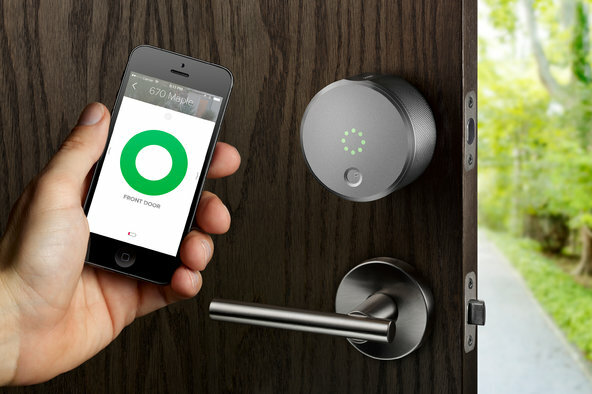 A smart home needs a doorbell that does more than just ring when someone’s at the door. Ironically, the system we want to talk about here is called Ring. It’s a mart doorbell which lets you see who’s at the door without having to physically be there. It has a smart motion detection system and lets you a HD video on your smartphone. Moreover, the built-in motion sensors send you mobile alerts whenever some activity is detected close to your front door. 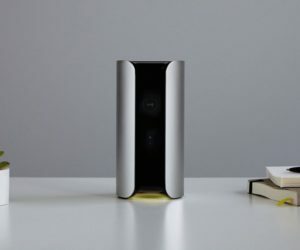 You can connect your home to your smartphone via a system called Canary. The app lets you check what’s going on inside your home, showing everything in HD video. You can choose from several modes and receive mobile notifications whenever activity in detected at home. If something is wrong, you can sound a loud siren from your phone or call the police from inside the app. 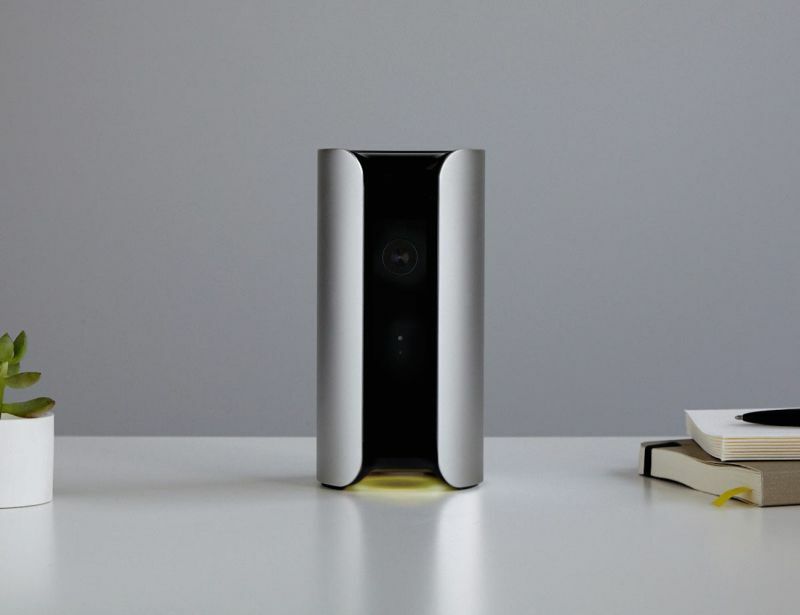 Canary is a smart security system which you can also use to check in on your pets or keep track of everything that’s going on inside your house. 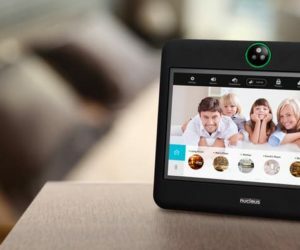 Sentry is a complete smart home system that lets you watch live HD streaming videos with audio and see what’s going on inside the house, receive real-time alerts when activity is detected, sound the alarm if necessary, see in the dark and always be in touch with your home even when you’re away. 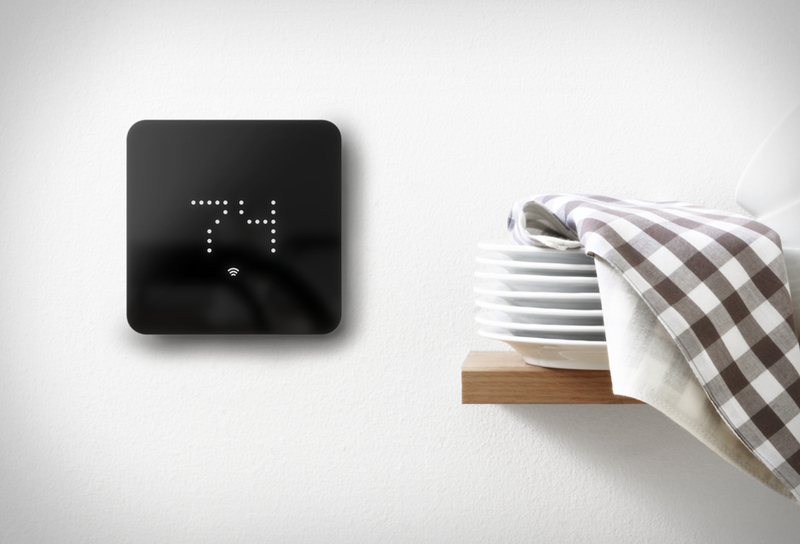 You can even connect your thermostat and lights to the system and operate them via your phone. The system is easy to set up and easy to use. 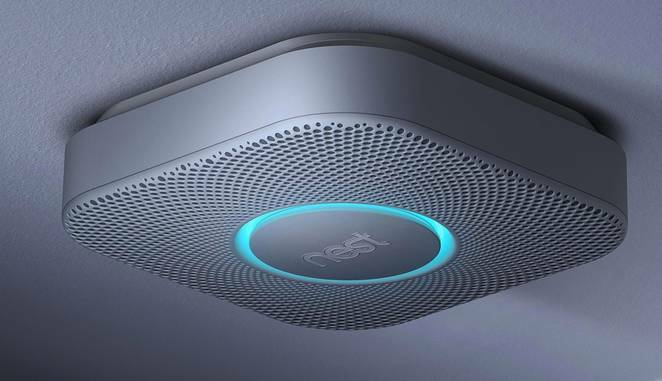 While traditional smoke alarms roughly do what they’re supposed to, they’re not really user-friendly and in sync with a smart home. That’s where the Nest Protect shows its superiority. it’s a smart accessory which includes an industrial-grade smoke sensor. You can connect it to your smartphone and it sends you alerts and notifications whenever something is wrong. You can disable the alarm from your phone is you consider the situation inoffensive. 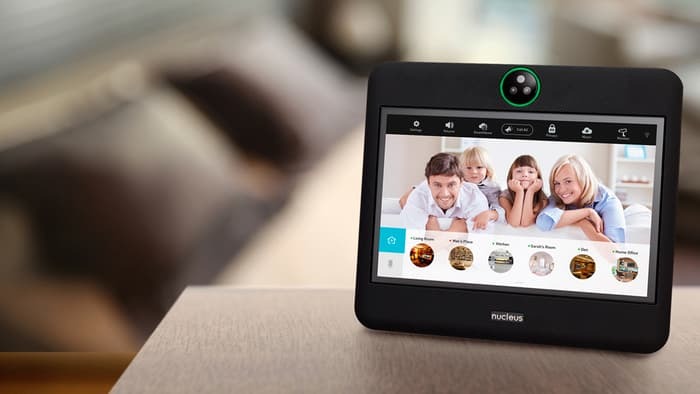 Inspired by the intercom, the Nucleus system adds a few features such as a phone, video chat and security alerts and lets you connect with other members of your family wherever they may be. 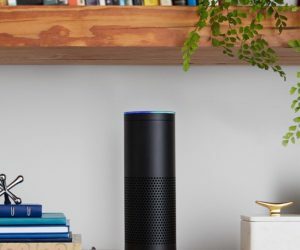 You can use it to participate in conversations inside the house or between homes and you can connect it to your smartphone to make things easier and more user-friendly. 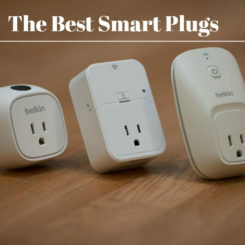 The device is small and connects to your Wi-Fi network, also featuring bluetooth connectivity. 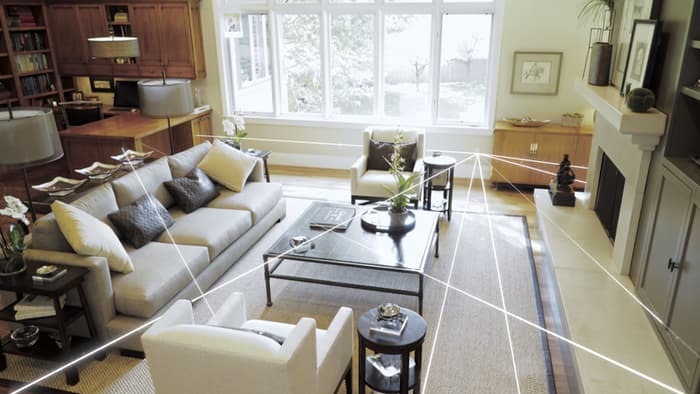 Xandem is a system which allows you to monitor your entire home or separate floors without the need for video cameras. It does that using a technology based on radio waves. The system features a series of nods spread throughout the house and these nods sense each other and track movement, forming an entire web. Once the system is in place, you can control it via web or phone. 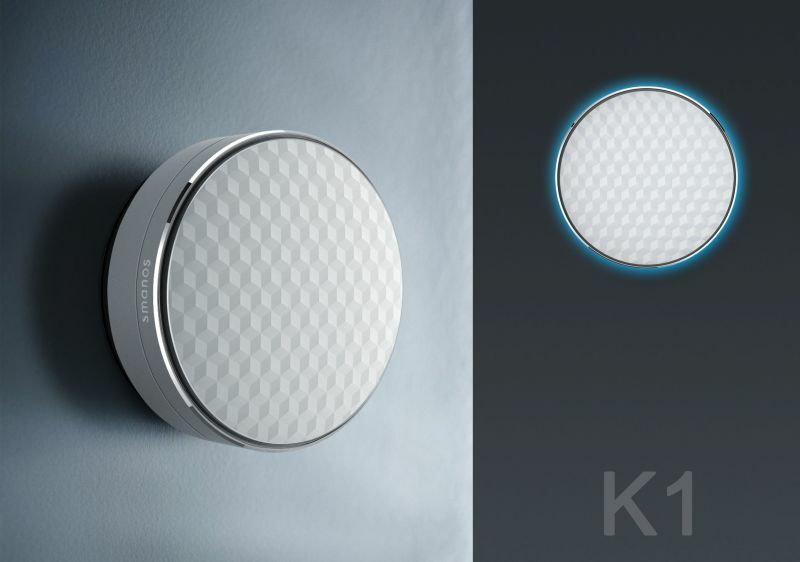 K1 is a DIY smart home kit which uses a series of discs that connect to your wireless network. You can connect up to 50 of these discs and operate them remotely via your smartphone. 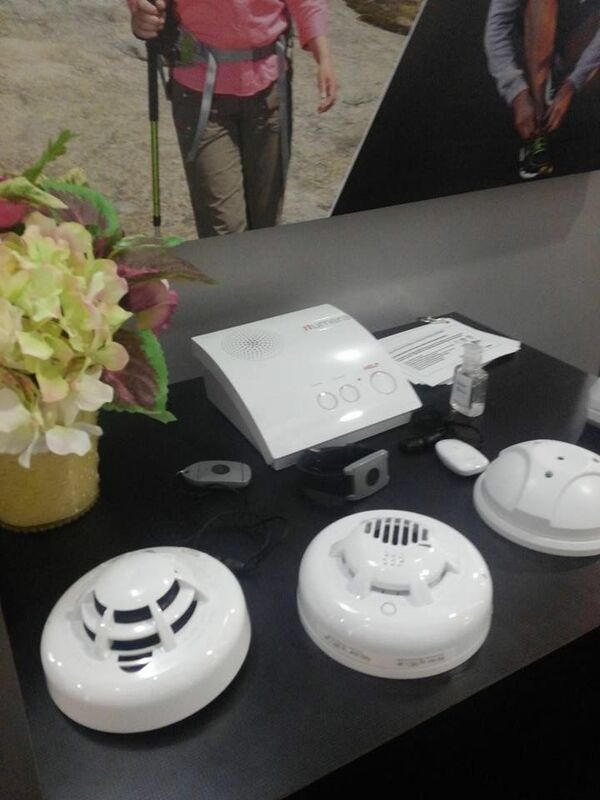 They include detectors, for windows and doors, sensors for the thermorstat, smoke and flood detectors and HD cameras. The kit sends you notifications, emails, text messages and even voice calls when the sensors are triggered. This is an outdoor camera which detects and reports situations such as someone close to your home, a cat entering the driveway or a pet in the yard. It does that using its people, car and animal detection system. 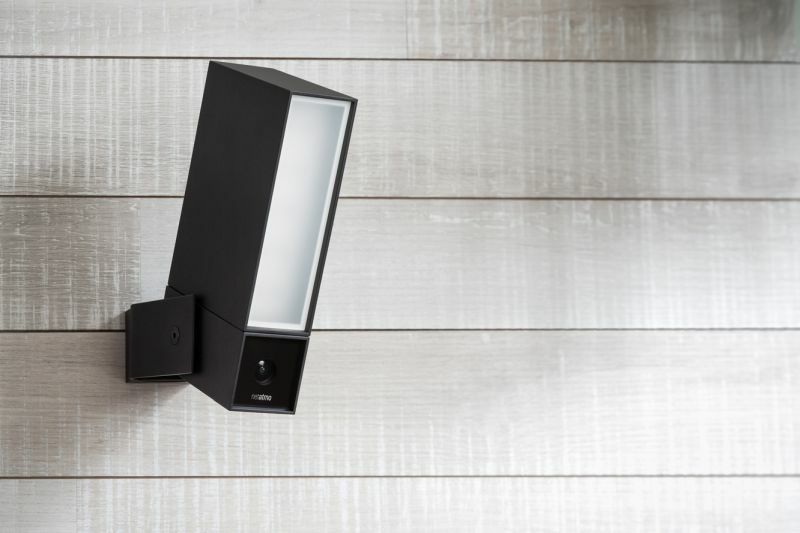 You can receive alerts on your phone or see a live stream of your property in real time.The Netatmo Presence camera gives you peace of mind and keeps your home safe. Standard smoke alarms do what they’re supposed to do and can be sufficient when you’re at home. When you’re away, however, there’s really no way to stay in contact with them. Leeo is a bit different in this sense. It’s a smart alarm which listens to your existing detectors and alerts you if something is not right. It contacts you via a smartphone app or it reaches out to your emergency contacts if you’re not responding. Making sure your indoor air quality is optimal should be a priority for everyone. It is, however, something we rarely do. With the Awair, however, things are very simple. This smart air quality monitor will send you alerts when there’s an issue with the quality of the air inside your home. It measures the temperature, the humidity, CO2 level, VOCs and Fine Dust and you can set it up according to your preferences which may include allergy-related info. 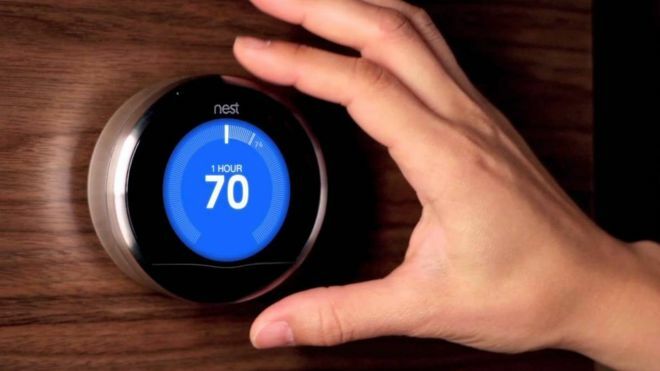 This is the third generation of the Nest Learning Thermostat. It can learn the temperature you enjoy in your home as well as your schedule and program itself for maximum efficiency and comfort. By taking care of all these details, this device also helps you save energy and reduce your bills. You have to use it for about a week in order for the thermostat to learn everything about your preferences and then program itself. 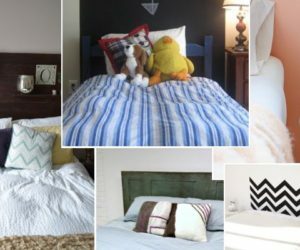 A comfortable home nowadays has more than just a cozy sofa to rest on. It also has Wi-fi and other smart features meant to make it fun and user-friendly. In a large home a simple router might not be enough. Eero can change that. 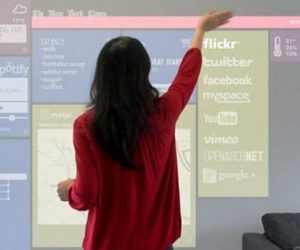 You can create an entire system in your home by using multiple eeros. They connect to each other to provide coverage for the entire house. They’re really easy to set up. 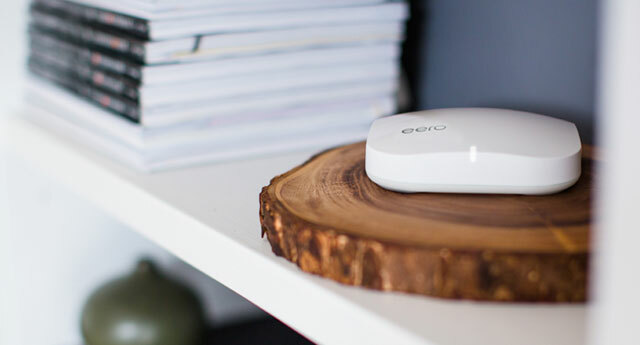 Plug one eero into your modem and then place the others in key spots to create a network. This is quite the basic accessory you might expect to see in any modern home. 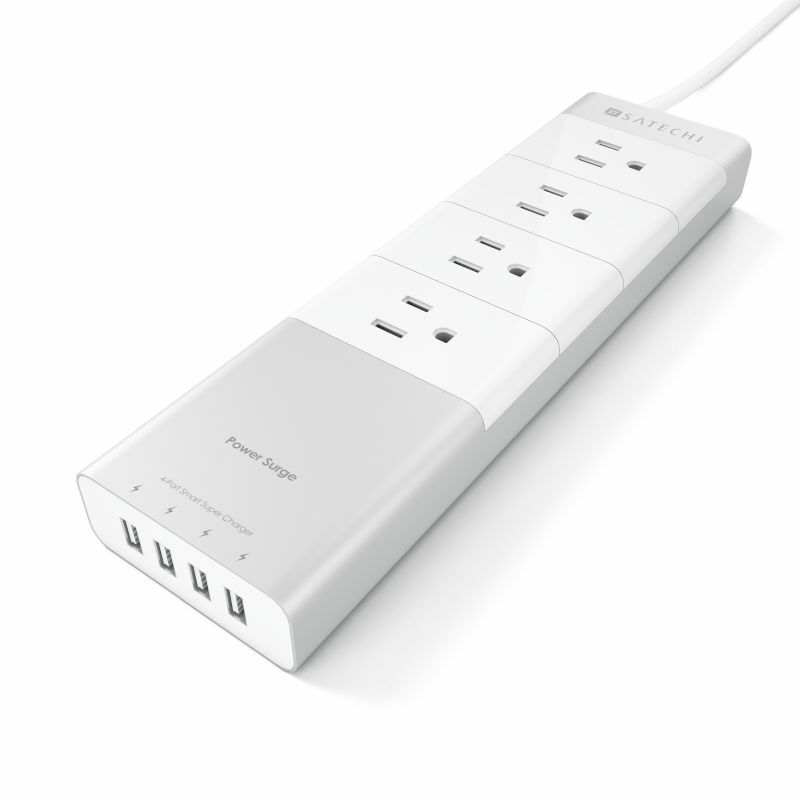 The Satechi aluminum power strip features four AC power outlets and four additional charging ports and lets you charge multiple devices at once. 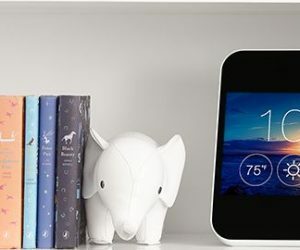 Place it in a convenient place and take the next step towards a smarter home. 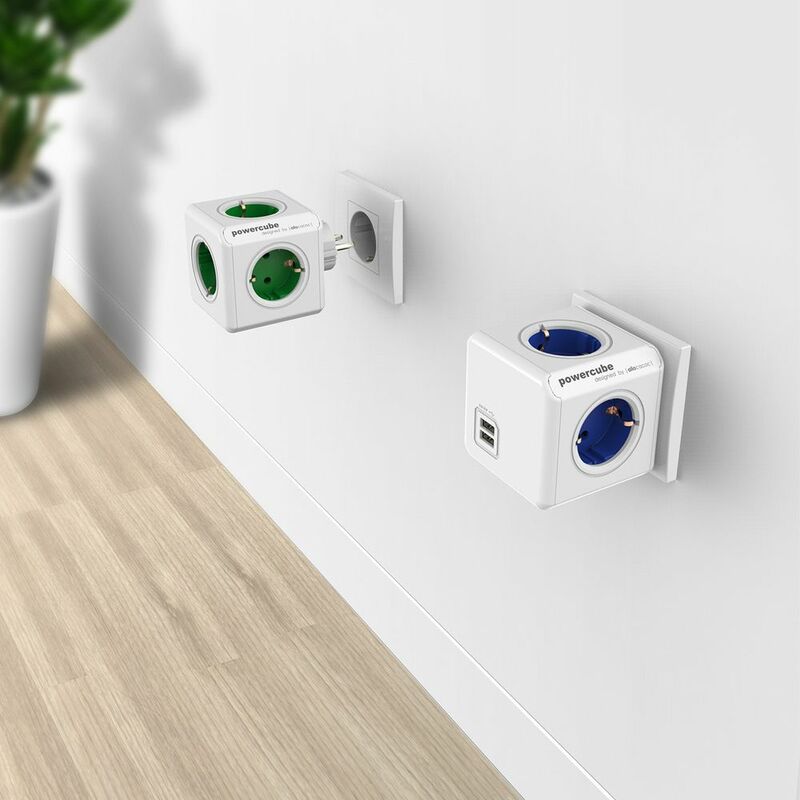 The PowerCube sets a new standard when it comes to power sockets. that’s because a smart home needs more than that. 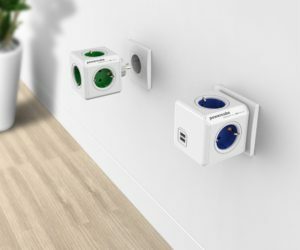 There are two versions of the PowerCube and they both attempt to do the same thing: make your home more comfortable by allowing you to charge your devices or plug in devices without being limited to the existing sockets and outlets. Why waste time mopping the floor when you can let this cute smart cleaner do it for you? 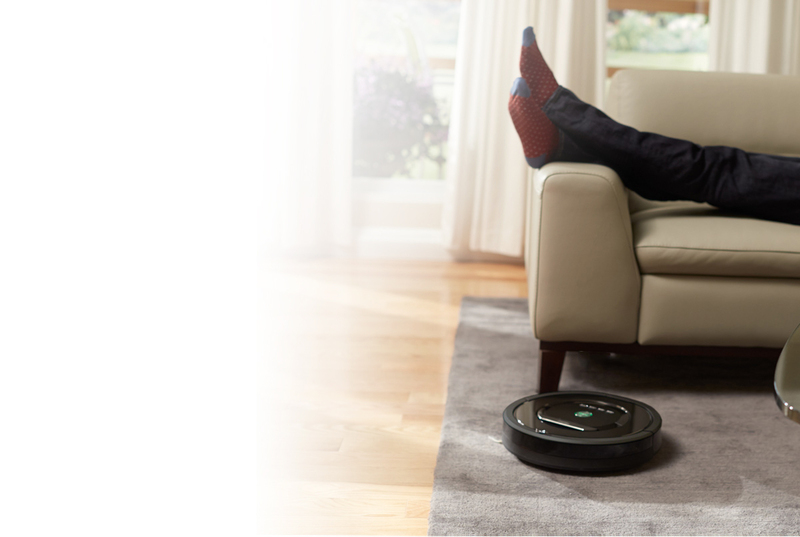 The Roomba helps you deal with everyday mess in a very simple way. 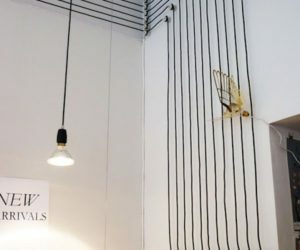 It uses a high-efficiency cleaning pattern and adapts to the layout and furniture arrangement in your home, dealing with obstacles as they appear. It runs continuously for up to two levels and then automatically recharges and starts where it left off. 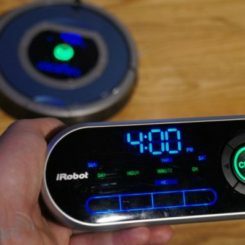 The Roomba cleaner can also detect the type of surface it’s cleaning and increase the power when needed. Faucets have also become smarter. A good example is the Pilar faucet which is touch activated. Simply touch anywhere on the spout or handle to turn it on or off. It uses batteries and has a light indicator that signals when they need to be replaced. There’s also an LED light which indicates the temperature of the water. The faucet also comes with a matching soap dispenser. 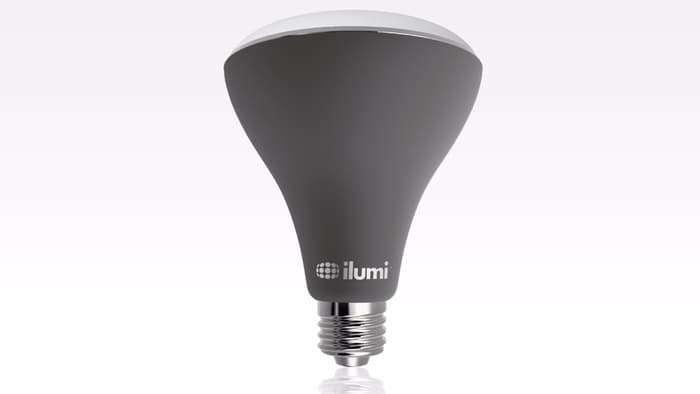 Ilumi is a light bulb that lets you take the idea of smart lighting outdoors. Its design is simple and a little bit rugged although also really stylish. It was designed to be weatherproof and you can use it on your patio, deck, poolhouse or porch. Be aware that it’s not entirely waterproof. The light bulb is energy-efficient and consumes 15 watts while giving out the equivalent of a 75 to 100 watt incandescent bulb. Connect to the bulb using the app, sync the light to music, set it up to turn on and off at specific times or use the vacation mode. 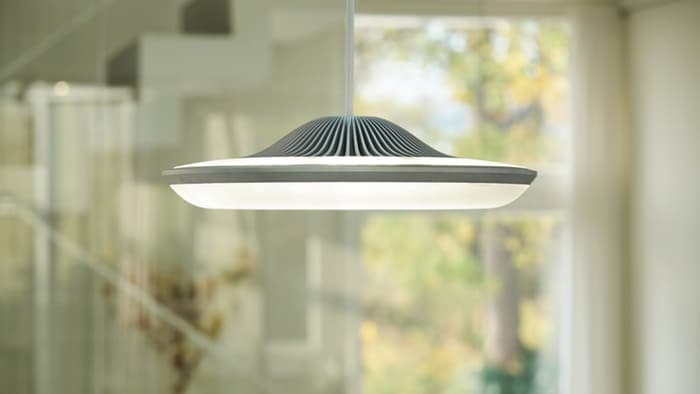 With the Fluxo lamp you can control the lighting in your home via your smartphone with simple swipes. You can hang the lamp from the ceiling as usual so there’s nothing unusual about that. What’s interesting, however, is the array of 300 white and colored LEDs installed on the lampshade. They are organized on the top and the bottom of the lamp, offering both direct and indirect lighting. 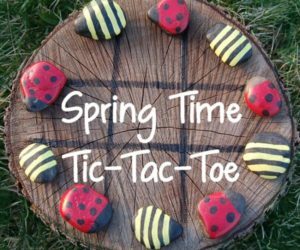 Connect it to your phone via bluetooth and use the app to play with all the cool features. The most important aspect of this SmartLamp is its versatility. 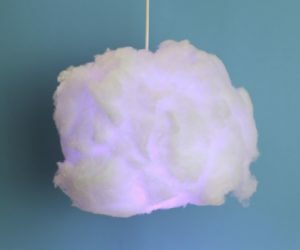 Basically, this is a bluetooth lamp which you can control with your smartphone in order to set the right mood in your home. Connect it to your music or set the lamp to create a serene and relaxing ambiance. 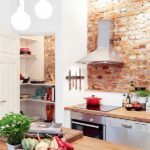 Change the entire decor of your home in an instant. 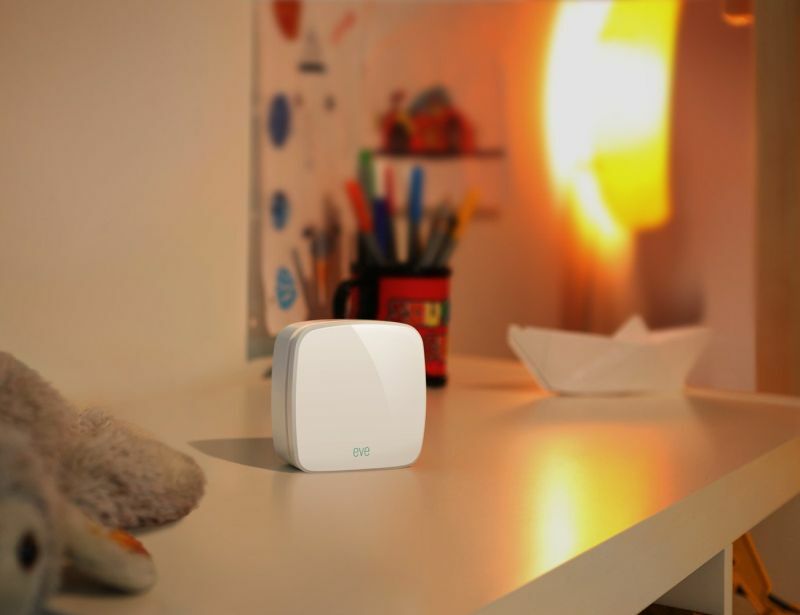 Eve is a sensor which tells you information about the air quality inside your home, the temeprature and humidity and thus lets you create a more comfortable and suitable environment for you and your family. The more you know about the conditions inside the home, the more you can do to optimize everything. 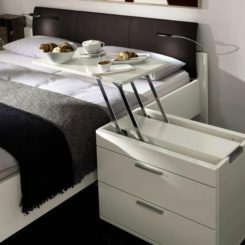 This is an entire line of products designed to make your home more comfortable and user-friendly. It includes smart garage door controllers, thermostats, light switches, light bulbs, plug-ins, outlets and other similar elements. 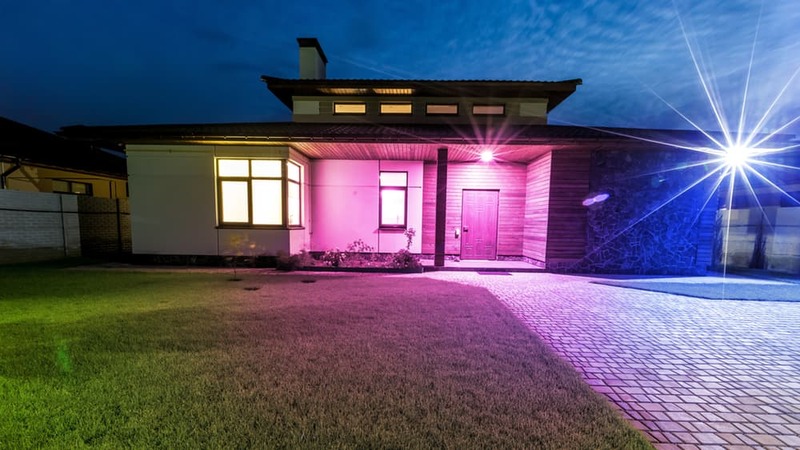 Use these products to control the lighting and climate of your home or to increase security. Mix and match the products from the GoControl line however you want depending on your needs. LG is constantly adapting its most user-friendly and innovative features to new products. 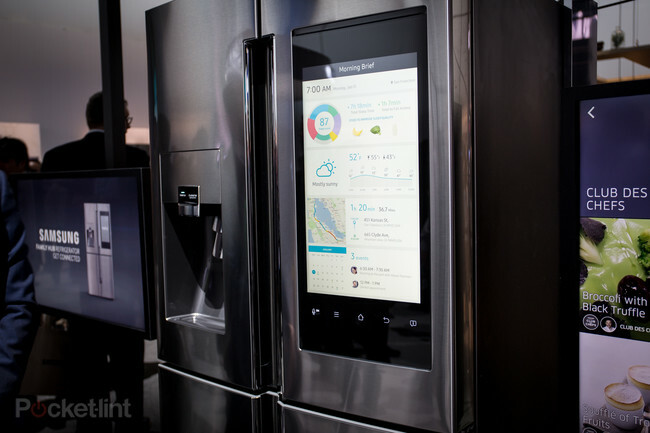 For example, the new Signature Fridge uses the knock-on concept previously featured by the LG smartphones. The fridge has four doors and a panel that allows you to see inside without opening the door. The panel is made of darkened glass on which you can tap to turn the light on. 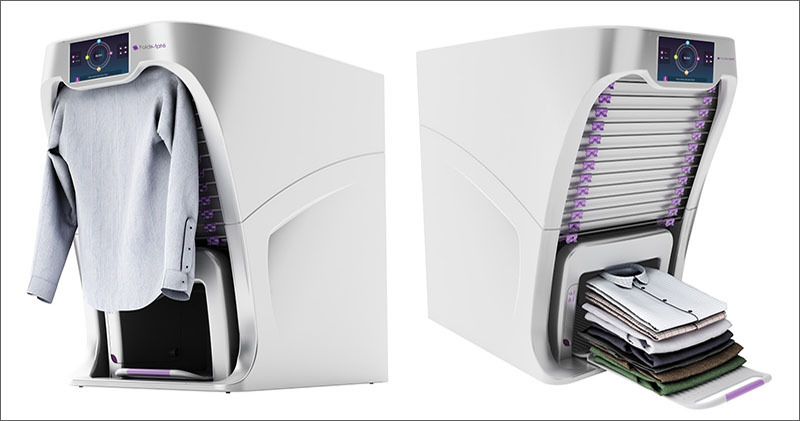 In case you’re tired of folding your laundry, now there’s a machine that can do that for you. Since folding the laundry is a necessary thing and it just boring to do without being difficult, the FoldiMate is here to increase your comfort and to get you rid of an unpleasant chore. This machine is designed to be placed near the washer and dryer so you can easily hang your clothes and watch them be folded once they’re nice and clean. 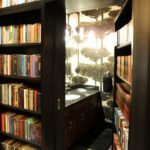 Mood lighting may not be a mandatory element in your home’s décor but it something that can make the space more enjoyable, inviting and comfortable. 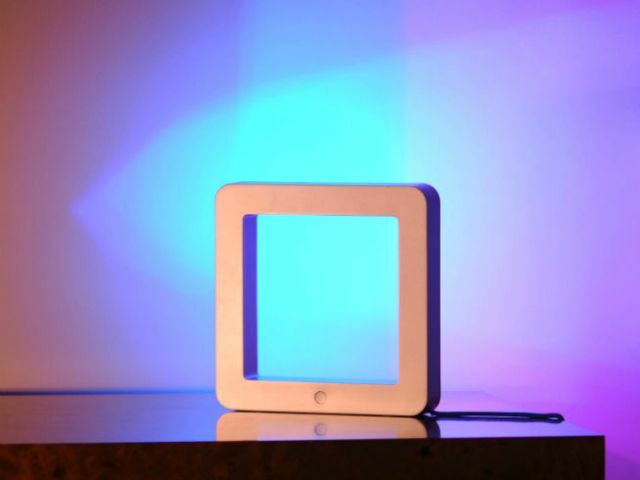 The Elgato Avea is a dynamic mood light which lets you change the ambiance in your home without effort. 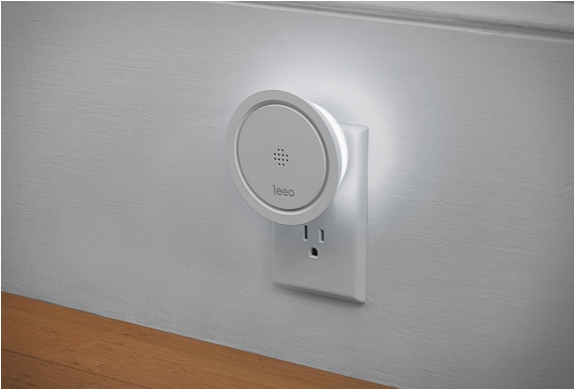 Connect it to your smartphone and change the light from there. You can connect as many of these as you want. In addition to a simple and elegant design,, the Zen thermostat also lets you control the temperature and air quality inside your home from a distance. You can turn the AC on and off or have your home warm and cozy for when you get home from the office. The thermostat has a simple LCD screen on which it displays the information and it can be paired with other devices. With FlipFlic anyone can have smart blinds in their home. That’s because this device turns your regular blinds into smart ones. 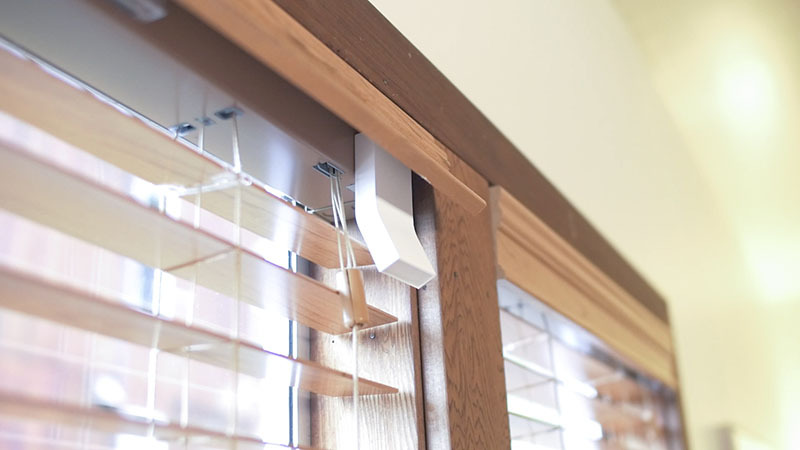 It works with horizontal and vertical blinds and to use it, simply attach it to the spot where the wand normally stands. You also need to stick a small solar panel onto the window. After that, you can control your blinds via smartphone. Caring for plants has never been easier. 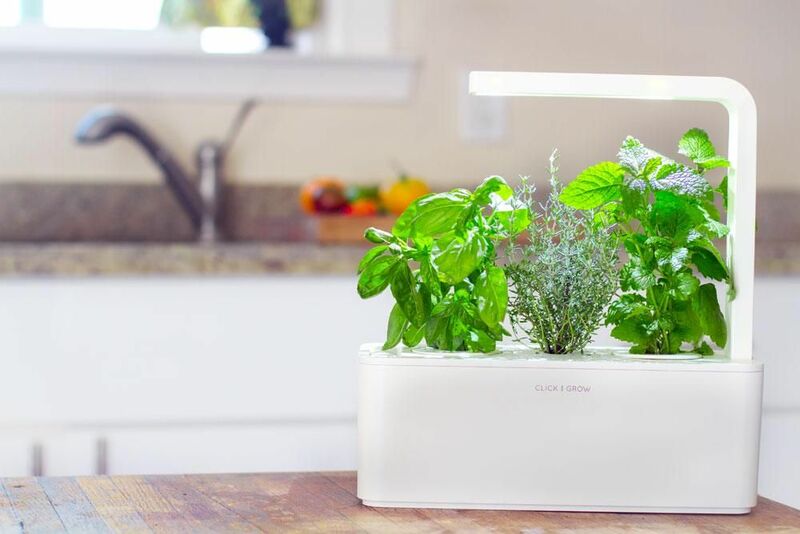 With the Smart Herb Garden you don’t have to worry about a thing. All you have to do is plug it in and add water. The planter will then take care of everything else. 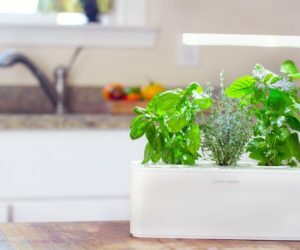 Use this smart planter to get healthy and beautiful fresh herbs or to grow lovely flowers for your home. 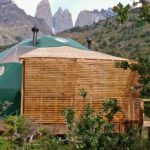 The system can accommodate three plants and is really fun and easy to use. How cool would it be to be woken up with a fresh cup of coffee or your favorite tea? You don’t need someone else for that. Your alarm clock can take care of everything. We’re talking about the Barisieur. 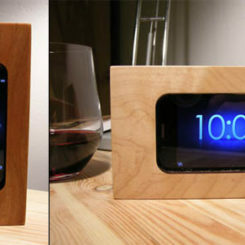 It’s an alarm clock that brews your favorite coffee or tea and gives you a great start in the morning. It’s a great way to be woken up not to mention that you also save time by not having to do all that yourself. 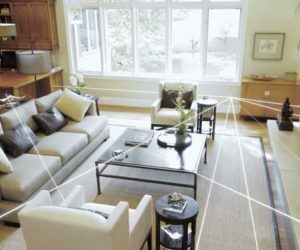 Smart homes feature improved and updated versions of simple and basic things, including light bulbs. 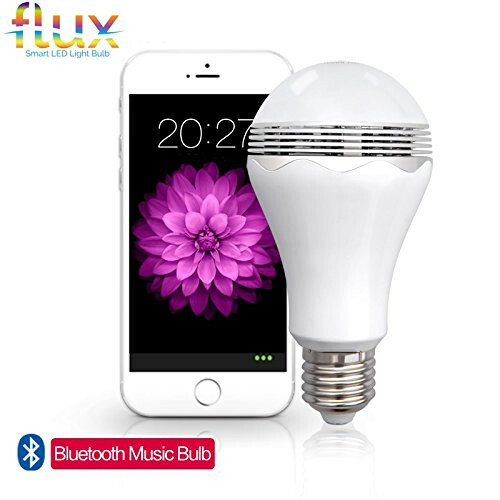 The Flux Blast is a light bulb with a built-in bluetooth speaker. It’s definitely an interesting concept which can theoretically let you listen to ambient music without requiring specialized systems. 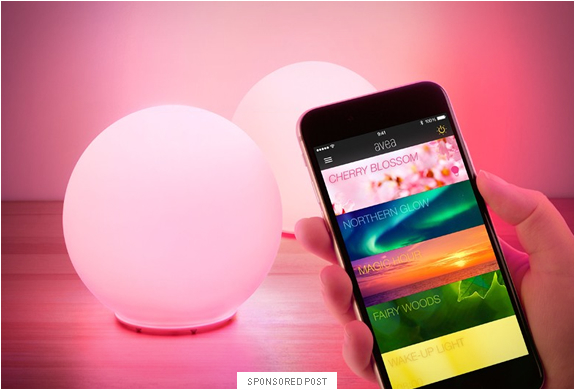 The bulb works with your iPhone, iPad or Android phone. 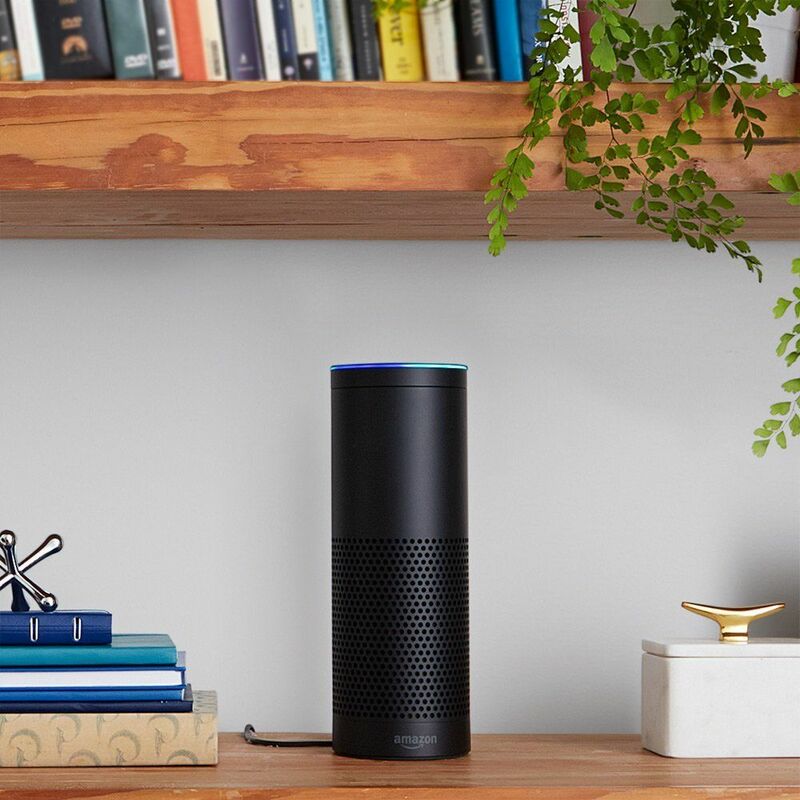 Bluetooth speakers are not exactly news at this point for the Echo is more than that. It’s a speaker you can control with your voice. Use it to listen to your favorite tunes, audiobooks, find out information about the weather, traffic sports, news and other things and take advantage of the voice recognition technology to connect to the speaker from across the room. Losing your keys, phone and other accessories is definitely annoying and searching for them can be time-consuming. Thanks to something called the Tile the problem can be eliminated. 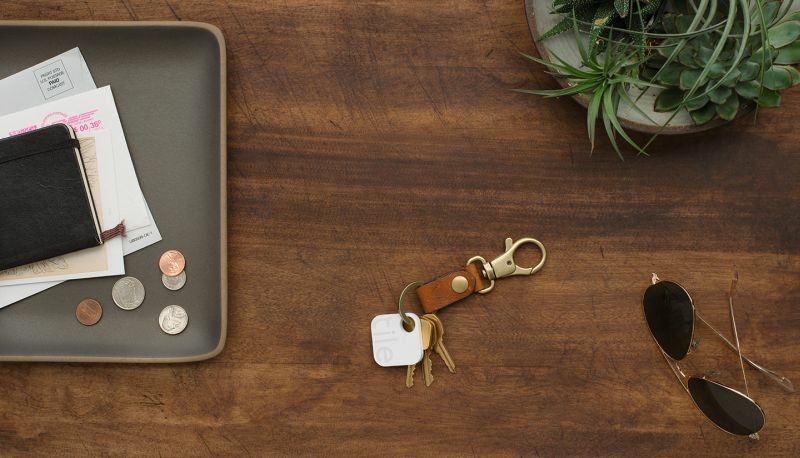 A Tile is a small bluetooth tracker which you attach to the things you usually misplace. You can then use an app to find these items by making the Tile ring or by checking the map. 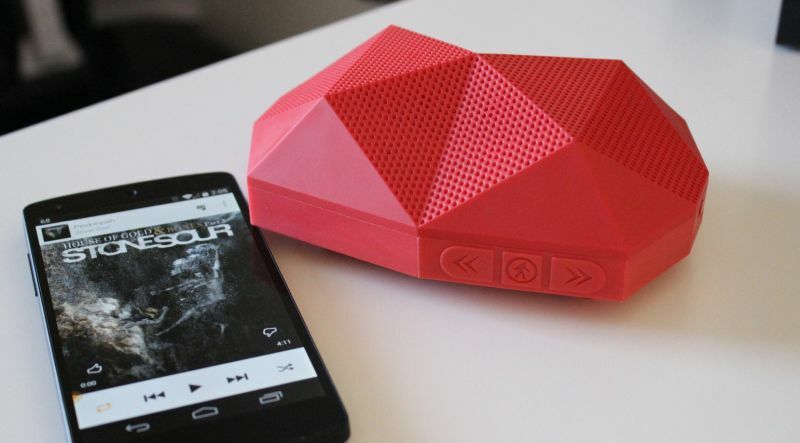 The Turtle Shell is a bluetooth speaker you can take outside. 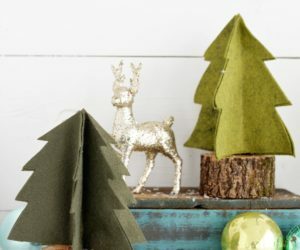 Its design is eye-atching, featuring a triangle pattern. The speaker is water-resistant and has a shock-proff outter shell, hence the name. The built-in microphone lets you connect it to your phone and conduct hand-free conferences. You can also connect the speaker to your laptop or pretty much any bluetooth-enabled device. It has a 32 ft range. Here we are with yet another modern speaker. 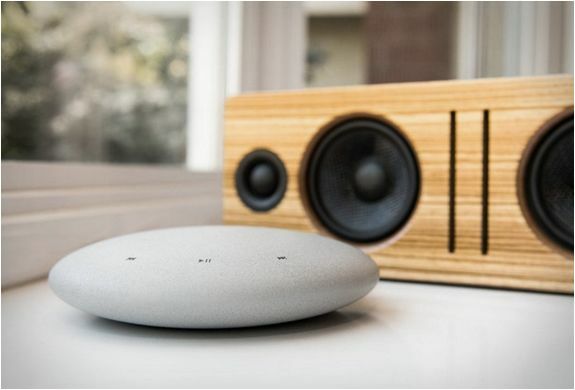 This time the product is called QI and is more than just a simple speaker. It has a built-in microphone and an elegant design with a wooden shell and an antique look. 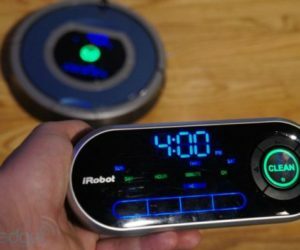 You can also use it as an alarm clock and as a wireless charger for your smartphone. 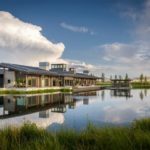 Smart home technology applies to a lot of different things. For example, check out this smart coffee maker. 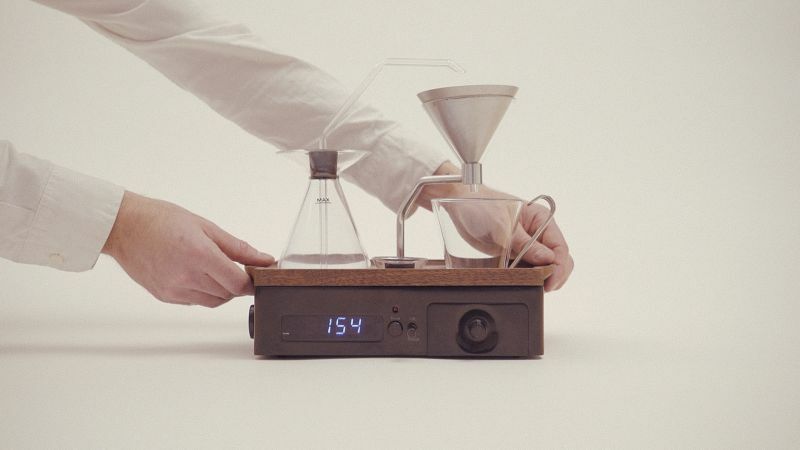 It lets you grind and brew coffee from anywhere in your house by using your smartphone. 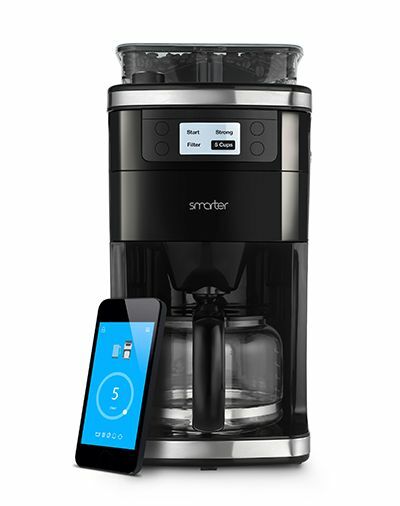 Connect to the device using your phone, select how many cups of coffee you want to brew and let the Smarter Coffee do the rest. You can even remotely clean it once you’re finished. 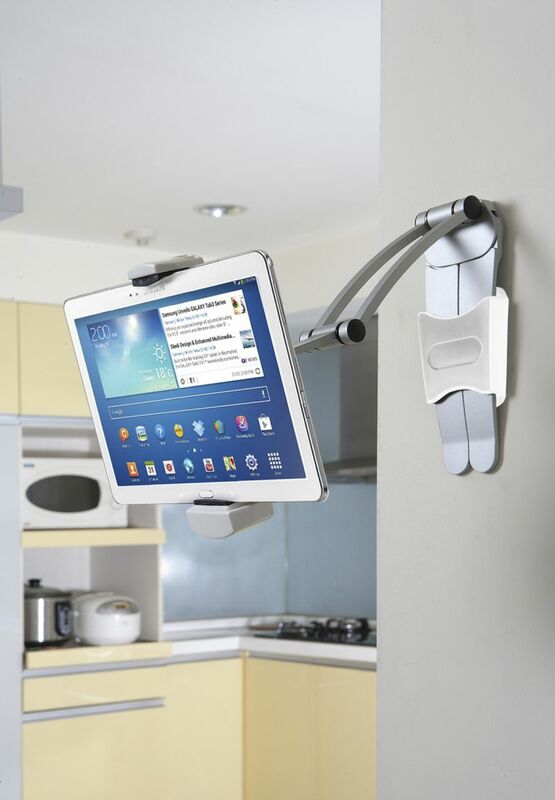 This mount stand was specifically to let you bring your iPad or tablet into the kitchen although it can also be used elsewhere in the house. It has a sturdy structure and it’s made of aluminum. 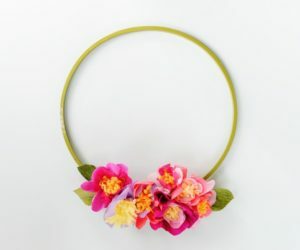 You can mount it on a wall, under the kitchen cabinet or use it on the counter. It lets you stay connected, check out recipes and all sorts of other things. 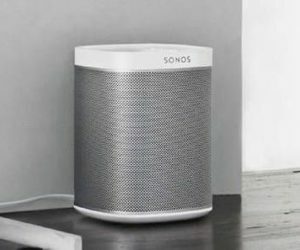 This surprisingly powerful speaker gives you more freedom when it comes to music by allowing you to control everything via a single app installed on your smartphone, tablet or computer. 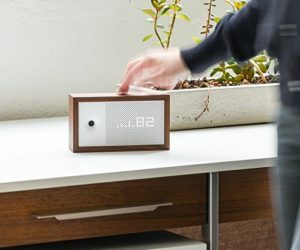 The Play:1 speaker connects to your wi-Fi network and is really easy to set up. It features custom-designed drivers with dedicated amplifiers and uses the Trueplay tuning feature which delivers sound that’s true to the music. 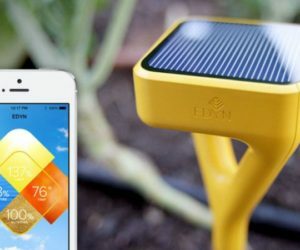 This interesting accessory was designed to let you keep tabs on your garden without physically being there. You can install the sensor in your garden and it will send you information regarding the light, humidity, soil nutrition and moisture. Receive the info on your phone. 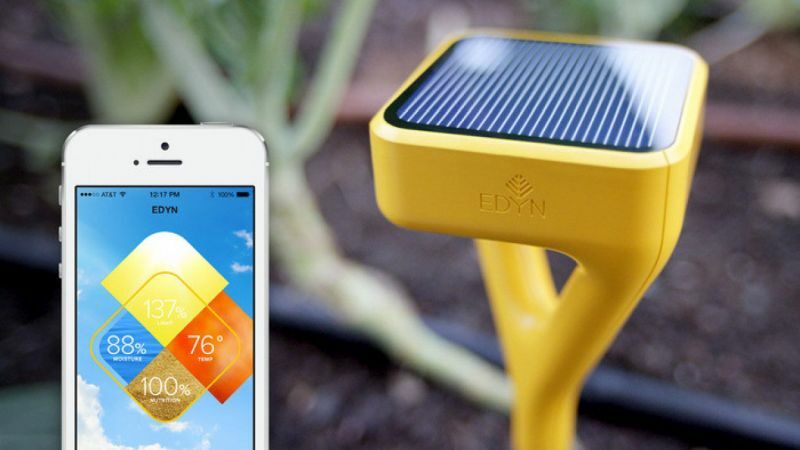 The Edyn sensor also cross-references the gathered information with plant databases in order to offer you solutions and suggestions, creating a customized care plan for the garden. It’s easy to just hit snooze on your regular alarm clock and go back to sleep but that’s not really helpful when you have to actually get up and do stuff. Ruggie, however, is not your regular alarm clock. 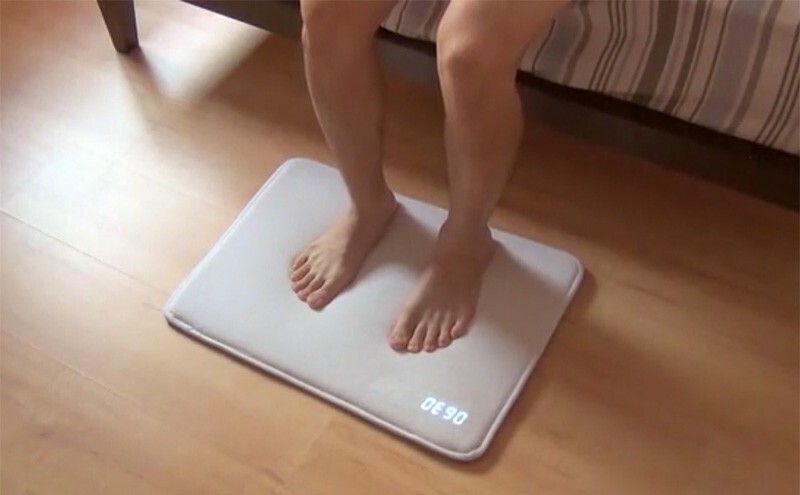 It’s actually a combination between a rug and an alarm clock which requires you to stand on it in order to turn it off. You need to stand on it for at least three seconds to turn off the sound. By now you’re probably quite awake and less likely to go back to bed. Quite an efficient way to wake up in the morning and feel something cozy and comfortable under your feet when you get out of bed. 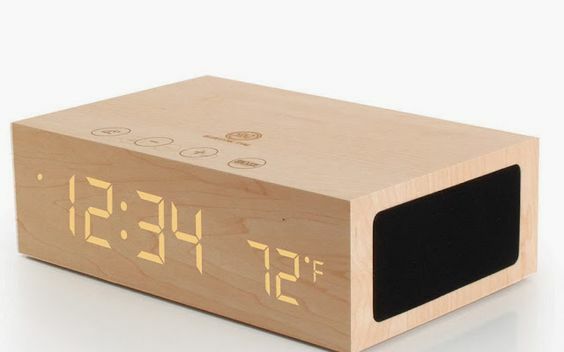 Bonjour is more than just a simple alarm clock. It doesn’t brew your coffee or give you a massage but it does serve you in other ways. 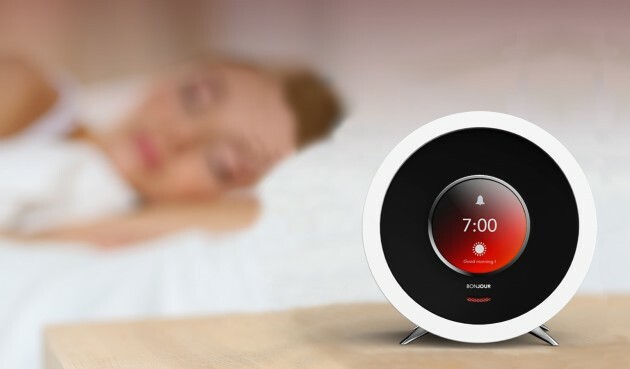 You can actually talk to your alarm clock now. 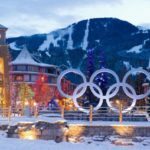 Ask it questions and it will offer you answers from the web. 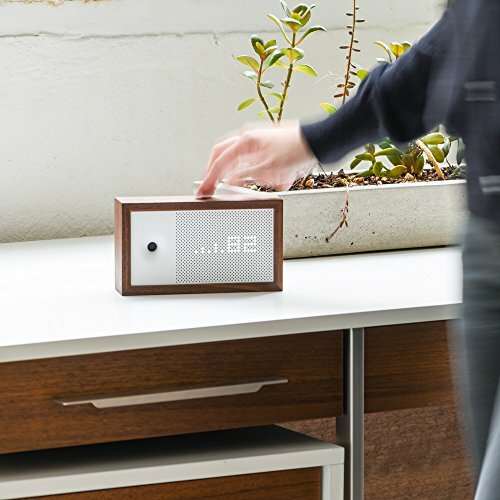 It’s a little cute to have a clock to talk to in the morning or whenever you want and a simple and practical way to find out information without having to use your phone, tablet or laptop in bed. Everyone has their own taste in music and making everyone happy is a bit difficult if not impossible. Thanks to Prizm, that just became a little bit easier. This is a music player which you can to any speakers. It recognizes you, your friends and everyone else it has encountered, it remembers everyone’s music preferences and it adjusts the tunes to suit the audience. 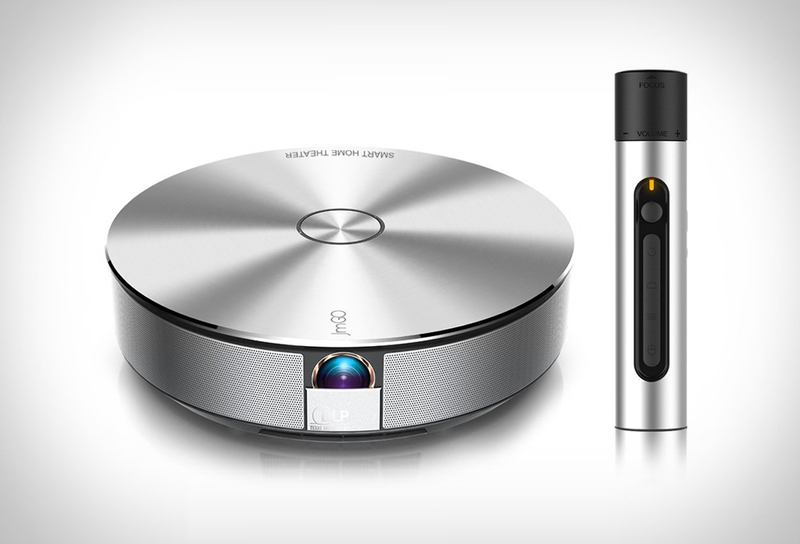 This smart system lets you watch your favorite movies wherever you want. In addition to the usual 1080p resolution and the 4K Ultra HD video streaming most similar devices have, the Jmgo also has 3D modes. In addition, you can also use it as a speaker and connect to it via bluetooth. It projects the image from 1 to 8 meters and the screen is from 40’ to 300’. 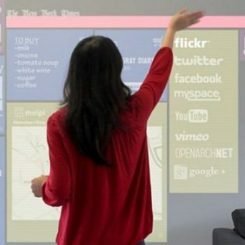 Imagine playing video games on this thing. At first, the Egg Minder might seem like one of those things you don’t really need but it’s actually a very useful accessory. It lets you know when you’re running out of eggs or when they’re going bad. That means you’ll be able to know all this before you get home via smartphone. 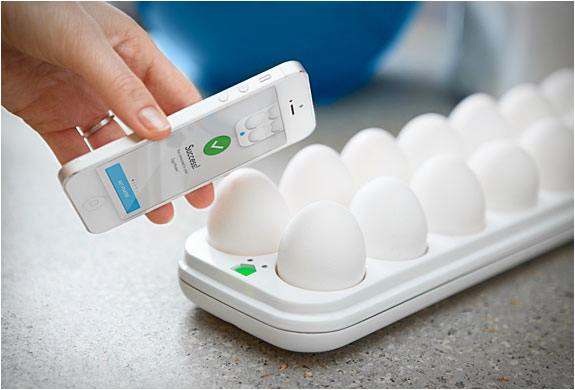 This smart egg tray has LED light indicators that show you the oldest egg and all the other info. With this projector, you can get an image of up to 60’’ from a distance of only 5’’ or, if you want a bigger screwwn, a 15’’ image from a distance of 100’’. Moreover, it offers 1080p quality in a very compact package. 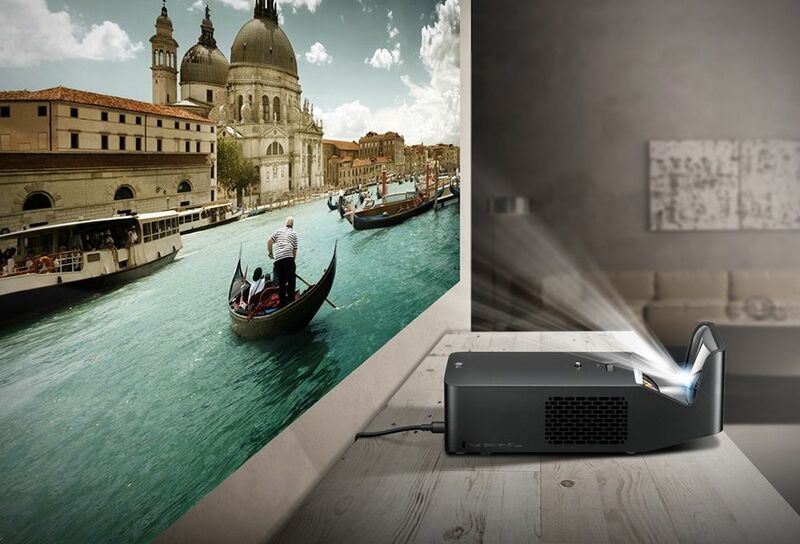 The Minibeam projector even has bluetooth connectivity and can connect to Youtube, Miracast, Netflix and other services. 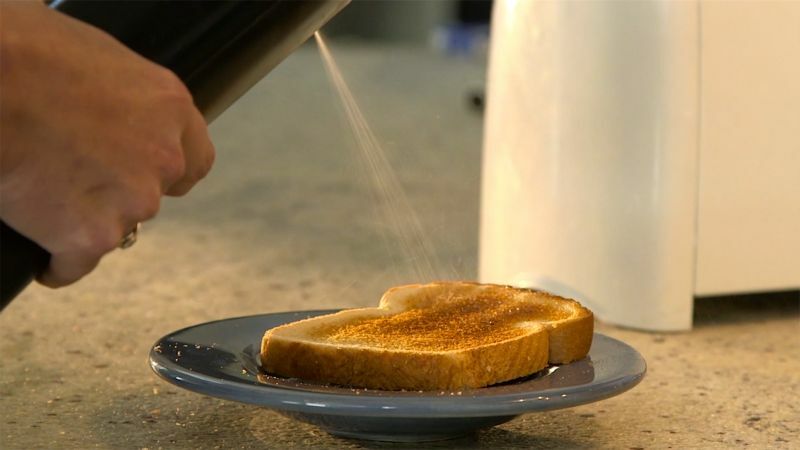 This interesting gadget allows you to actually spray your butter. it’s a bit unusual but it can come in handy sometimes. The biēm buter sprayer turns a butter stick into butter spray in just a few seconds. It’s the world’s first and also the only sprayer that does this with 100% real butter. That’s right, now you can brew your own beer at home without the need for improvised machinery. Artbrew is a smart and automated brewing machine that’s really easy to use. Just get your ingredients, choose the type of beer you want to brew and let the machine take care of the rest. The app lets you know when the beer is finished. 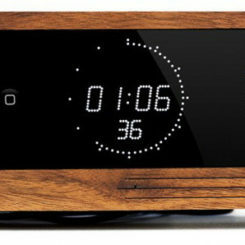 The Cobblestone is designed to provide smart music sharing options for homes. 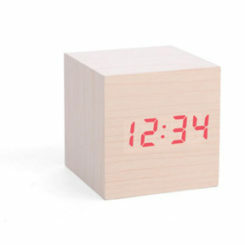 It has a very delicate and stylish design, hence the name and it adds a zen touch to any décor. Use it with the app or pair it with your smartphone . It uses a Wi-Fi connection and this ensures a rich and clear sound and it’s really easy to use, featuring touch buttons on its surface. Smart home technology has also been developed for pets and their owners. 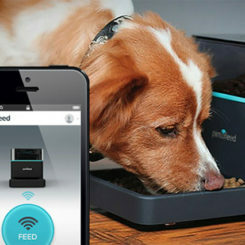 For example, the Smartfeeder is a product that helps you find the best feeding system for your pet. It offers guides and helps you find the most compatible food, keeping your pet healthy and happy. 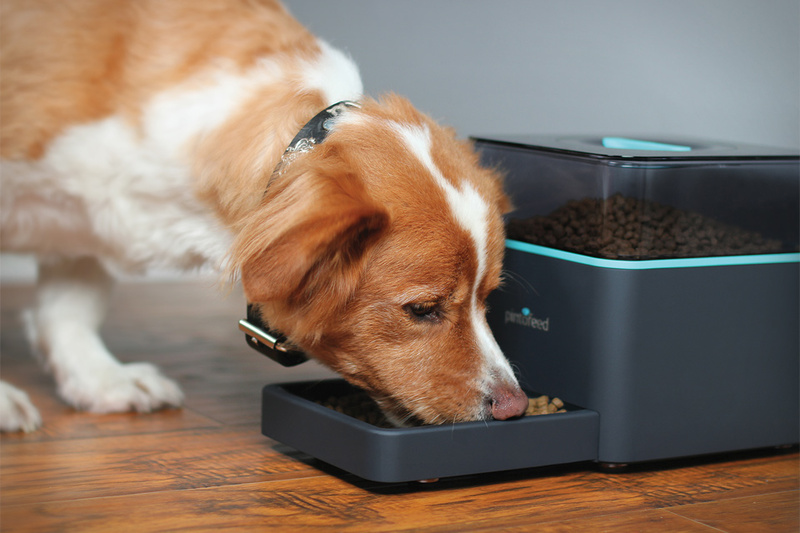 This automatic feeder can be used for both cats and dogs. It gives precisely measured portions based on your pet’s age, weight and activity level. Petcube is a camera that lets you check in on your pet when you’re away from home. 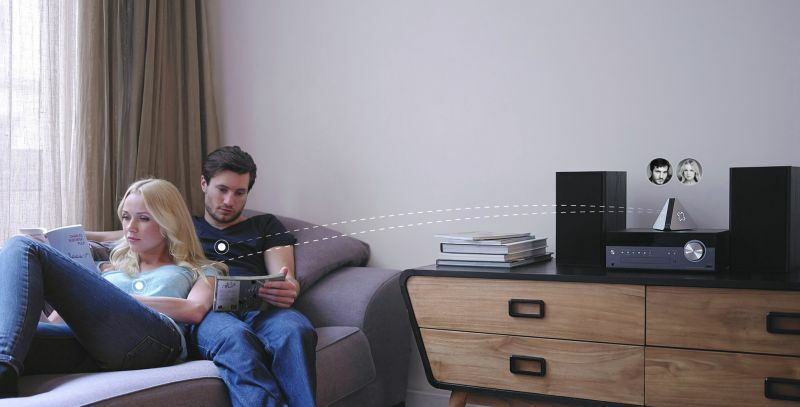 It streams 720p HD video and it connects to your Wi-Fi, featuring a built-in microphone and speaker. It has motion and sound detectors and gives you notifications when something is going on. 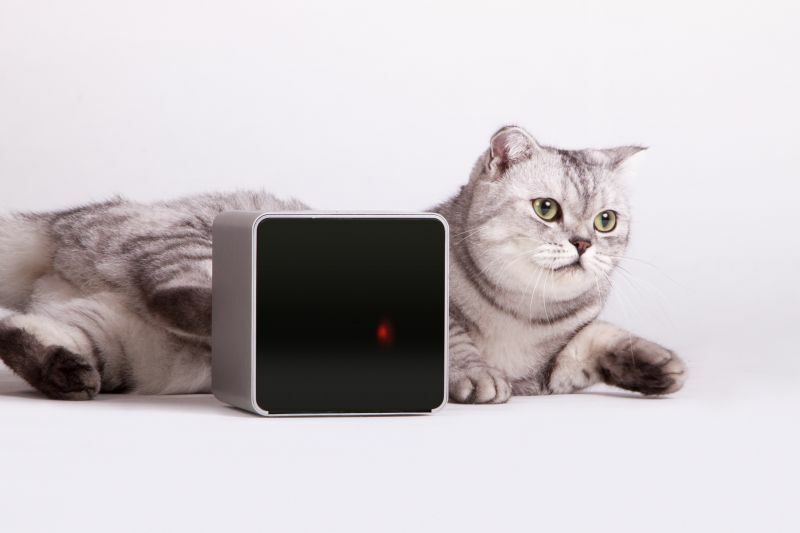 Connect it to your iOS or Android phone and play with your pet whenever you want using the built-in laser. 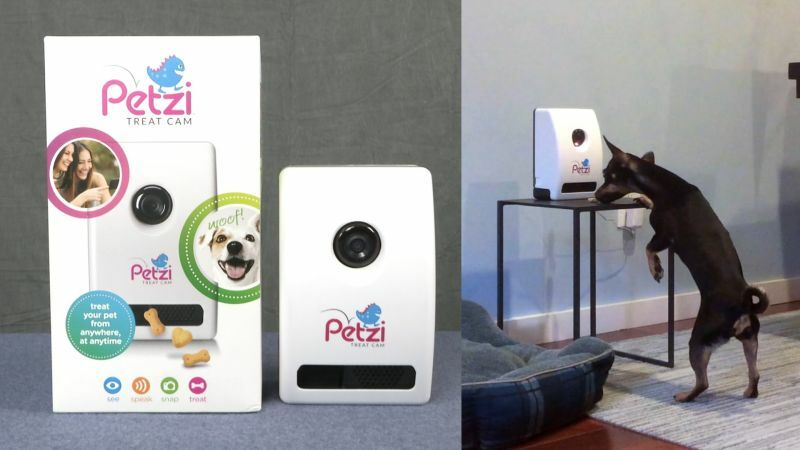 With the Petzi treat cam you can connect with your pet when you’re away and from anywhere. The camera connects to your Wi-Fi and you can then use your smartphone to watch real-time video streams of your pet. 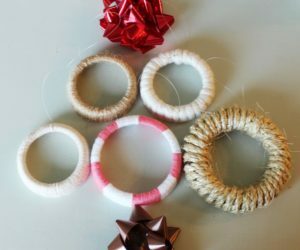 You can also snap pictures of your pet and offer treats using the Petzi Treat Launcher. It’s a fun and exciting way to let your pets know you care about them even when you’re not home.